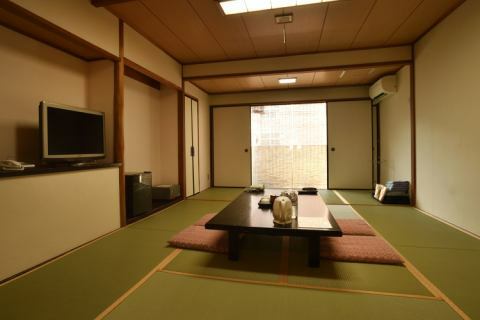 Located in the center of Kyoto and very convenient for sightseeing! 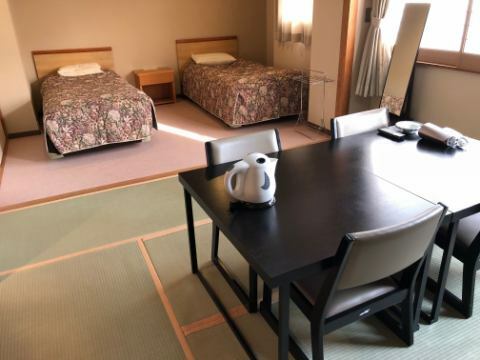 Easy to leave, to the HOTEL SUGICHO. 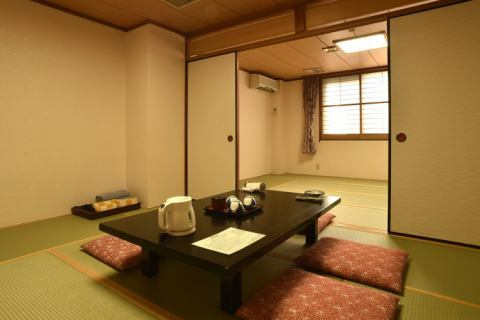 Kyoto Ryokan, HOTEL SUGICHO.Nakagyo Ward Kyoto City , Kyoto city, so please use it not only for Kyoto sightseeing but also for Kyoto city hotel in business. 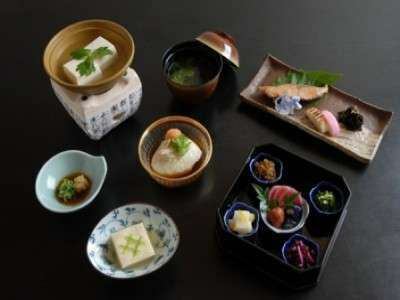 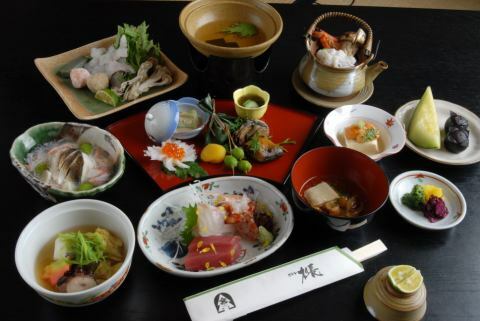 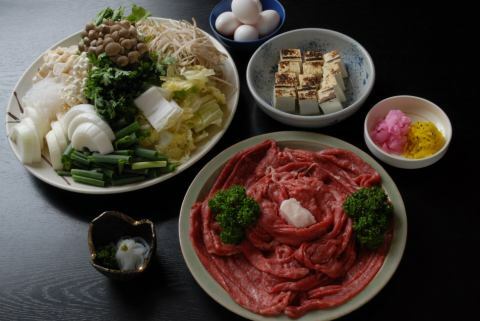 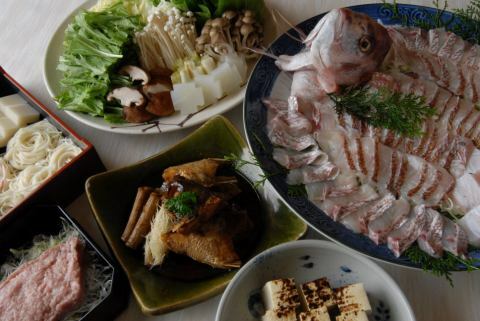 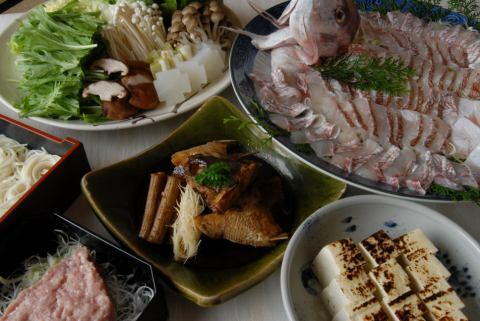 In addition, Kyoto party cuisine · Kyoto Ryokan, HOTEL SUGICHO original original "Tabetai Hot Pot HOTEL SUGICHO Tabetai Hot Pot" is prepared.Kyoto Ryokan, HOTEL SUGICHO would appreciate your favor. 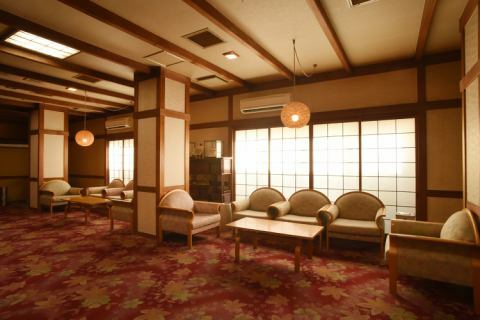 Please spend relaxing in the lobby before check in and after check out. 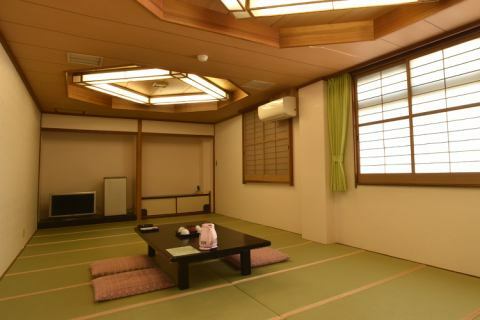 PC has also been installed in the investigation, you can use Wi-Fi freely. 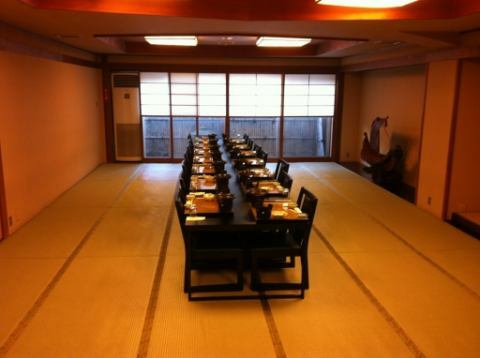 We are preparing 60 square meters and 32 square meter private room banquet hall.Enjoy a relaxing meal alone with families with small children and group members.